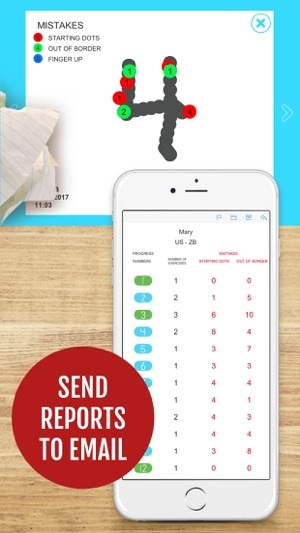 Send PROGRESS REPORTS by email with the status of each number (studied, learned, not attempted), number of tries and mistakes. 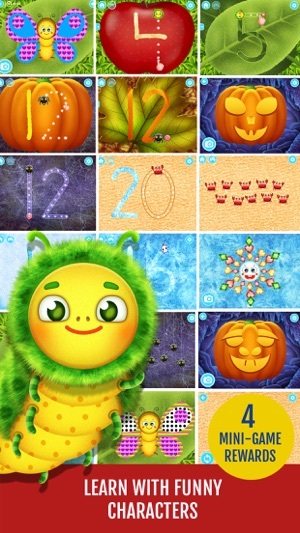 This product is wonderful for helping preschoolers to learn their numbers both counting and writing. The only reason I give this app 4 stars is because it only goes up to 10. It would be far more beneficial for it to go to 25 or 30. I've used this with my three year old at home and at my school with kids ages three to six to help with practicing their number sense. I have tried countless other apps both free and paid and this is by far the best one around . Thank you for an awesome review of the app! 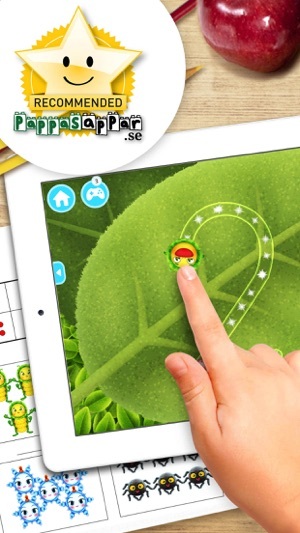 It's great to find out that kids enjoy our apps! 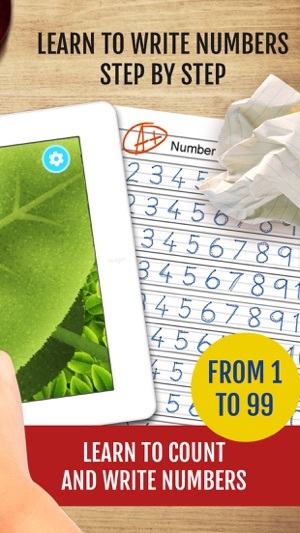 By the way, now kids can learn to write numbers by 99 in the app. Please, check if you have the latest version of the app installed on your device. Let us know if you have problems updating the app (kindermatica@gmail.com). 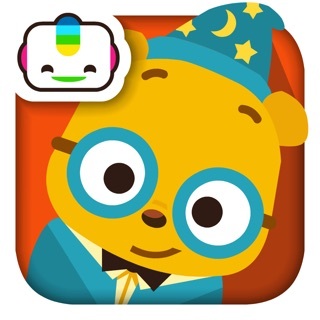 The app was very helpful for my 4-year-old preschooler! Love how the starting points are emphasized with the spider! 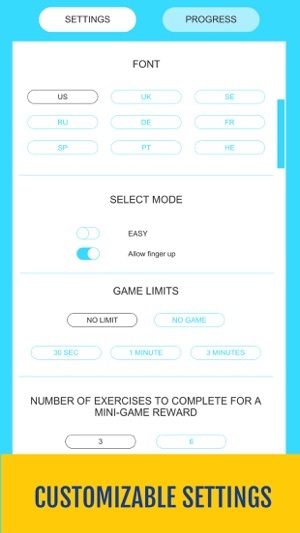 The last exercise if a bit challenging so we switched to the easy mode. 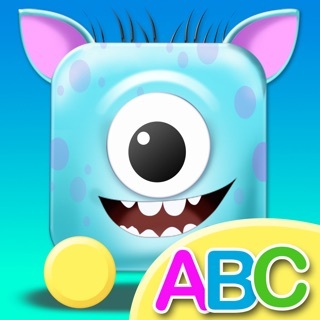 Nice that kids can select the character tontrace letters with. Though the snowflake is my daughter's favorite, she is havinf fun with the spider now and is practicing writing a lot to earn a game with a pumpkin (great for Halloween).